Voters living within the Business Loop Community Improvement District approved a half-cent sales tax Thursday night. The margin of victory was one vote, with four ballots cast in approval and three against. 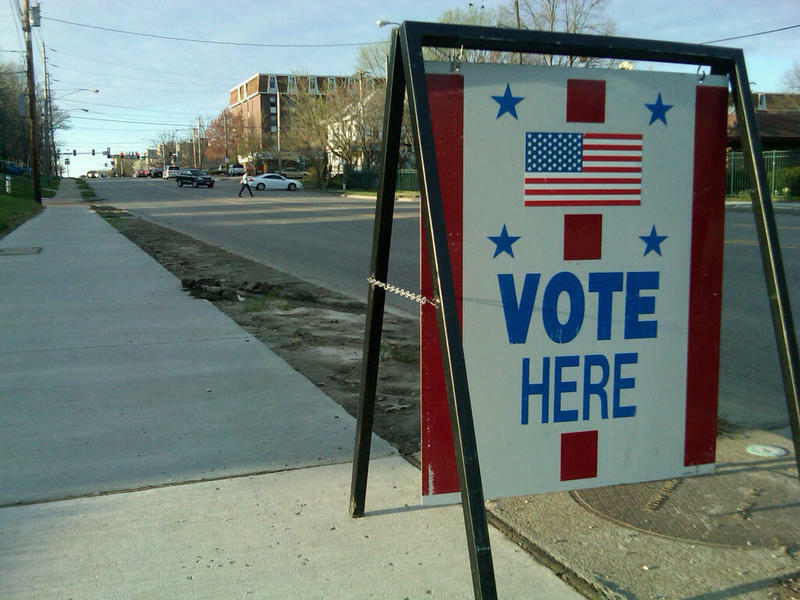 It took four election judges about twenty minutes to count and verify all seven ballots. While they tallied returns behind the drawn blinds of the Business Loop Community Improvement District office, local press and other interested parties waited in the holiday-muzak-permeated lobby of Parkade Center. 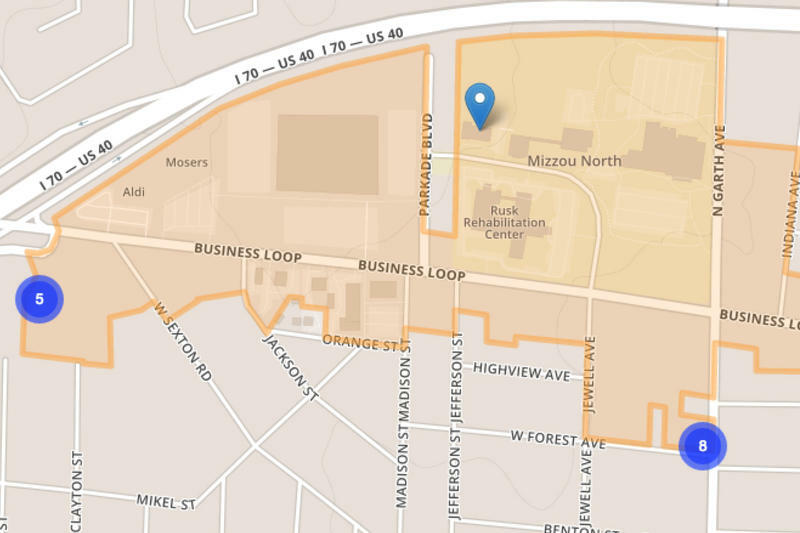 The Columbia Business Loop 70 Community Improvement District is proceeding with Thursday’s half-cent sales tax election despite a request to postpone. CID Board President Tom May received a letter Wednesday morning from attorneys for Jen Henderson, an eligible voter and outspoken critic of both the sales tax proposal and the CID organizers. Wednesday afternoon, Associate Circuit Judge Kimberly Shaw set bond at $10,000 cash for Hunter Michael Park, who is accused of posting racist threats to the social media service YikYak. The conditions of Park's release include GPS-monitored home detention at his parents's home, no access to the internet and psychological treatment. Park's attorney, Jeff Hilbrenner, said his client was an unlikely flight risk given his strong support from family and friends. When prompted by Hilbrenner, over 50 people in the courtroom stood up in support of Park. Associate Circuit Judge Kimberly Shaw denied a request for reduction in bond during the arraignment of defendant Hunter Michael Park, a 19-year-old sophomore charged with a felony count of making terrorist threats. Park appeared before the court via closed circuit television feed from the Boone County Jail. His father, mother and two brothers were in the courtroom. 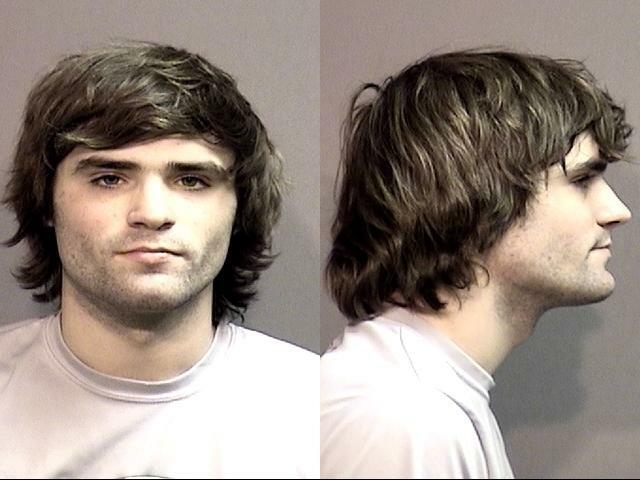 University of Missouri police officers arrested Hunter Park at 2 AM Wednesday morning at his dorm room at Missouri University of Science and Technology campus in Rolla. 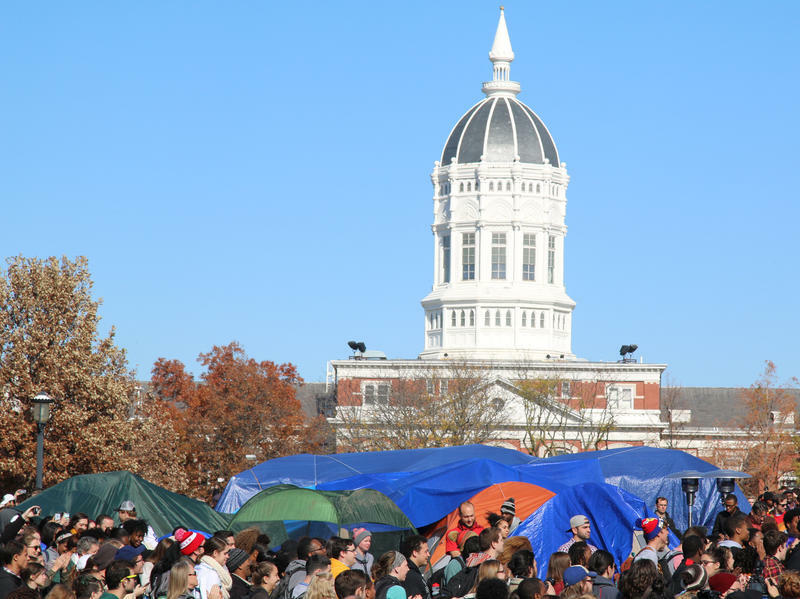 Monday, after the resignation of University of Missouri System President Tim Wolfe and the announcement that MU Chancellor R. Bowen Loftin would be stepping down at the end of the year, a video appeared that shows an altercation between members of the press and a group of activists gathered on Carnahan Quadrangle – near the Concerned Student 1950 campsite.